Steve Bell shares insights from his latest book Lean IT: Enabling and Sustaining Your Lean Transformation on the application of Lean in IT and recommendations for organizations wishing to start their own Lean journey. As more organizations turn to Lean to drive operational efficiencies, they are increasingly demanding speed and agility from their IT departments. Mobility, social media, cloud computing and the consumerization of IT are making the age-old disconnect between business and IT unsustainable. To adapt to these changing dynamics, Steve Bell believes that IT organizations must look beyond localized improvements brought about in specific IT functions. For example, while Agile software development and IT Service Management best practices like ITIL provide a solid foundation for continuous improvement, IT organizations and the business partners they interact with must consider the overall value stream performance, from the time changes are conceived and business cases are written through deployment and user adoption. In his latest book, Steve provides a comprehensive look into the application of Lean in IT and a roadmap for organizations wishing to start their own Lean journey. Steve Bel l is a veteran Lean coach and educator. He is the co-author of Lean IT: Enabling and Sustaining Your Lean Transformation (Productivity Press, 2010) which received the 2011 Shingo Prize for Research and Professional Publication. Steve has extensive experience helping IT organizations across a variety of industries, facilitating teams and helping enterprises to foster a culture of respect, quality, effective problem solving and continuous improvement of business processes and supporting information systems. 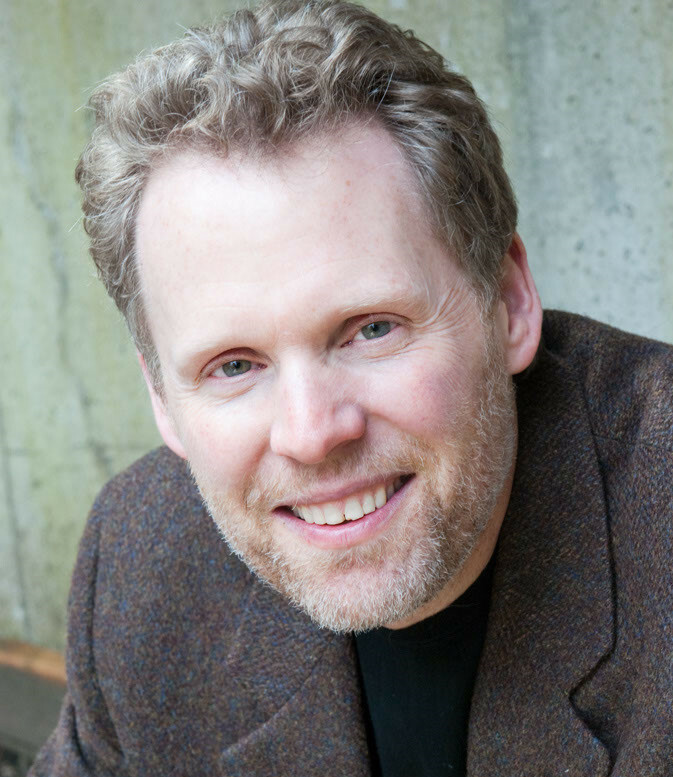 He is the founder of Lean IT Strategies, a Lean IT management consulting firm based in Portland, Oregon. Your book is one of the first comprehensive guides to how various aspects of Lean can be applied to the continuous improvement of information and information systems. How did you get interested in this topic and what was the motivation for writing the book? In your book, you describe a number of case studies of successful Lean IT transformation. What are some of the key characteristics of a Lean IT organization? From your work with organizations that achieved Lean IT transformation, what are some of the key benefits that organizations gain from implementing Lean IT? You explore in the book the inward-facing and outward-facing aspects of Lean IT. Can you share with us some of the critical issues you address for each of these 2 dimensions? 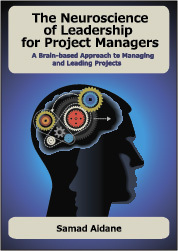 You dedicate a chapter 9 to applying Lean to project management. You say that “lean project management is an essential component of lean enterprise transformation”. Can you share with us some ideas on how project managers can integrate Lean principles in their project management methodologies? You will be presenting on how organizations can use Lean to establish IT Governance & IT value streams at the Pink Elephant 16th Annual International IT Service Management Conference & Exhibition February 19th thru 22nd, 2012. What are some of the key takeaways the audience will gain from the presentation? What type of projects are you working on these days and what is next for you? Steve is the author of Lean Enterprise Systems: Using IT for Continuous Improvement (Wiley, 2006) which first introduced the term “Lean IT” in publication. This book focuses on the proper application of ERP and other enterprise-wide systems in a Lean environment. He is currently preparing his next book, Enterprise Agility, for publication in 2012. In addition to his work leading Lean IT transformation, Steve is actively involved in the Non-profit and NGO community. Founder of Lean4NGO (http://www.Lean4NGO.org) his mission is to make Lean Thinking accessible to humanitarian aid organizations, improving NGO operational efficiency (use of scarce resources) and effectiveness (improved outcomes) to benefit the 3 billion people living at the “bottom of the pyramid” on less than $2 a day. Now in its 16th hugely successful year, this annual event is widely recognized as “the world’s best IT Service Management conference.” The program is content rich and comprehensive – 15 tracks, 160+ sessions – covering a vast array of subjects from all across the ITSM spectrum. There is something for everyone – strategic, tactical, operational. As Steve’s says… In just 5 years the new IT tools has evolved so amazing the way that we manage the Information. always based on the strategy, organizational culture and customer processes. Thank you for your comment. You are right, doing projects that are not linked to the organization’s strategy or take into account the organizational culture in today’s challenging business climate is no longer a sustainable practice. Thanks for this great interview with Steve. As a Lean IT consultant myself, I really appreciate Steve’s holistic approach to the subject, one that encompasses not only the various (and sometimes conflicting) functions within IT, but also the role of IT in the context of the rest of the organization. I keep a copy of “Lean IT” on my desk and refer to it often. I’m looking forward to his next book. Thanks Jeff. I look forward to having Steve come back and talk to us about his new book. I am excited to learn more about lean governance and best practices in Business and IT alignment.